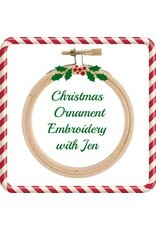 In this class you will create a Merry Christmas wreath hoop. 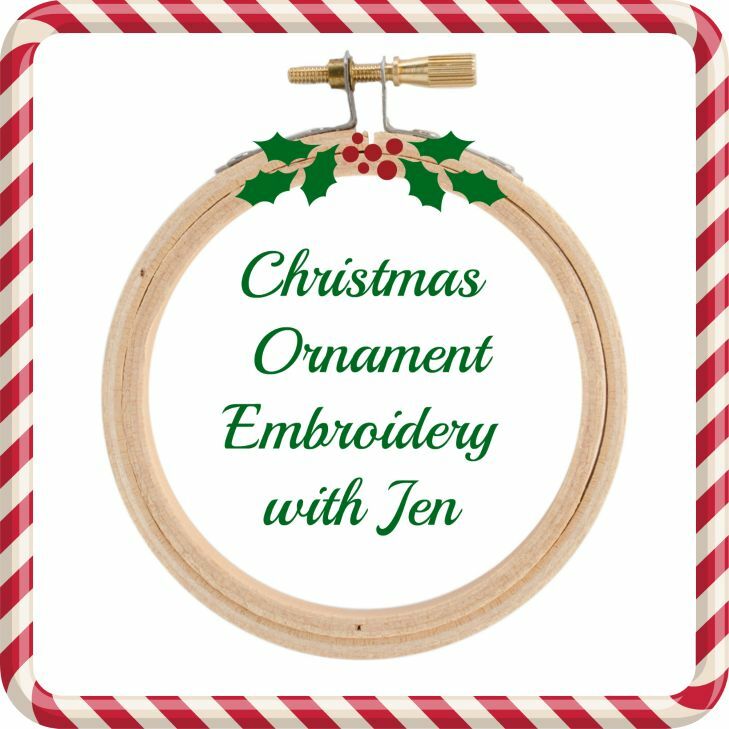 This hoop can be used as an ornament, or placed on a wall as a decoration. You will learn 1-3 stitches that will help you complete the pattern. After your project is complete, you will learn how to finish the fabric edges and tuck them behind your project for display.